WW240 is our good and premium quality cashewnut grade. 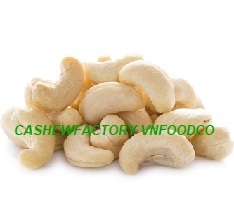 We are ready to supplier cashewnut to buyers on term door delivery or seaport destination with high responsibility. Copyright © 2019 Cashew Factory VNfood Co., Ltd. All Rights Reserved.